A hot potato: The average Facebook user is seemingly oblivious to the detailed profiles Facebook builds for the purpose of targeted advertising despite the fact that the social network openly shares said information with its users. Worse yet, nearly one in three users say Facebook's portrayal of them isn't all that accurate. 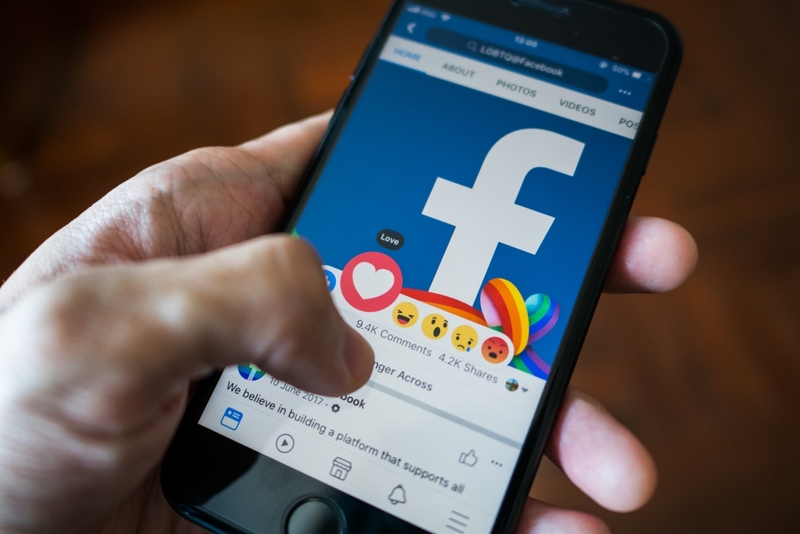 Facebook generates most of its revenue through carefully targeted advertising, not-so-common knowledge if the latest study from the Pew Research Center is any indication. The fact tank recently grilled a sample of Facebook users about the data the site collects on them. Specifically, when asked to comment on how the site’s algorithm categorizes their interests, 74 percent were unaware that Facebook maintains a list of their traits and interests (data about your interests can be found on the “Your ad preferences” page). Furthermore, 51 percent of respondents said they were not comfortable with the fact that Facebook compiles such information while 27 percent said Facebook’s portrayal of them was not very or not at all accurate. Conversely, 59 percent said Facebook’s categorizations did reflect their real-life interests. Facebook’s complex algorithms also make educated guesses regarding a user’s political preferences. Pew found that about half of Facebook users are assigned a political “affinity.” Of those who are assigned a political category, 73 percent said the categorization was very or somewhat accurate. Facebook takes into account a number of metrics when populating its "Your ad preferences" list including data provided by a user, their engagement with content on the site like the material they post, like and commented on and even their behavior outside of Facebook. Pew collected its survey data from 963 US-based Facebook users ages 18 or older between September 4 and October 1, 2018.